Lavish film production of Purcell’s operatic masterpiece. 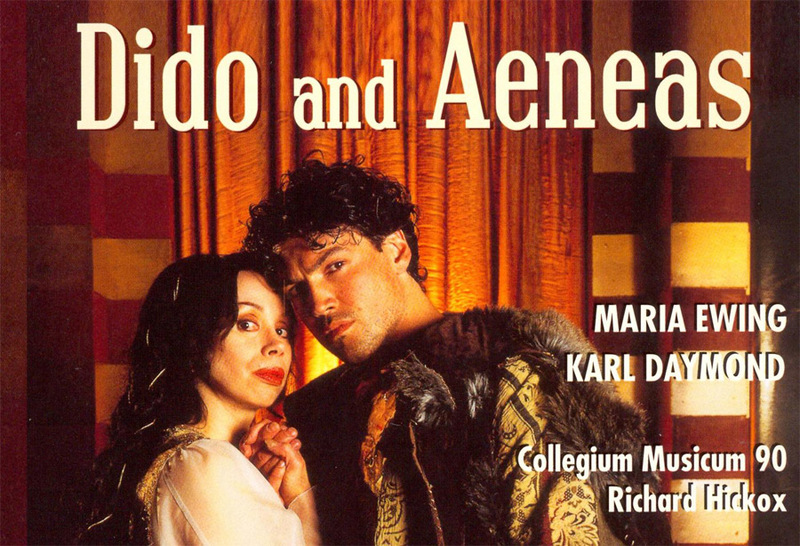 Maria Ewing plays the doomed Queen of Carthage and Karl Daymond her lover, Aeneas. The opera is conducted by the late Richard Hickox.